We believe that children need active play. 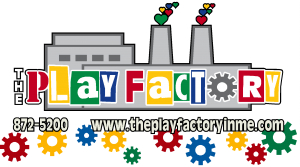 Our mission is to encourage active play and creativity in young children. Active play keeps kids fit, while building strength, balance, coordination, and flexibility.